Every person enjoying a chocolate chip cookie can thank one person, Ruth Graves Wakefield, for putting it together one day. The best part is that it all came about by accident.One day in 1930, Ruth wanted to whip up a batch of chocolate butter drop cookies. She went to place baker’s chocolate into the cookies she had assembled when she realized she was missing this key ingredient. 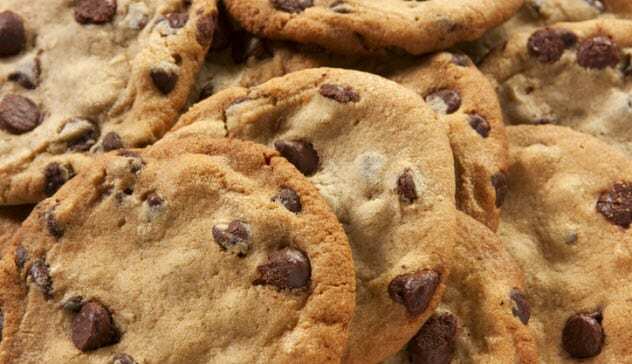 She then took a regular chocolate bar, cut it into pieces, placed it into the cookies, and hoped that the chocolate would spread throughout the cookies equally when they baked.